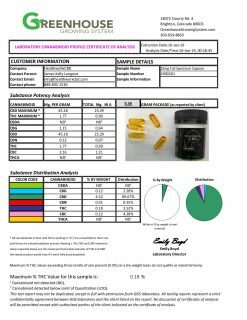 Full Spectrum, high test, whole-plant hemp, “the really good stuff”. Our full spectrum CBD goes by a lot of names and at times the color of our hemp extract CBD oil can vary from batch to batch. Containing all the important phyto-compounds, terpenes, and flavonoids our full spectrum oils have a strong hempy undertone. This is your indication that you are getting the very best of what this miraculous plant has to offer and it could take some getting used to. High quality full spectrum hemp oil is an acquired taste. 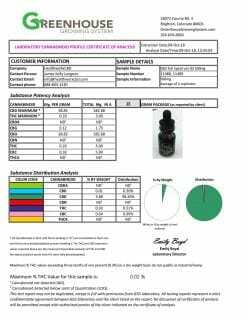 Healthworx CBD products are not made with any additives or dyes to standardize the color of our products. That said, you’re left with only 100% natural CBD oil the way nature intended – sometimes dark, sometimes light, always the very best. This 30 ML Tincture contains 1500 mg CBD oil. 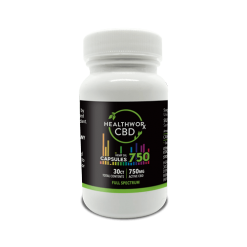 Full spectrum CBD oil may be a natural next step for those looking to supplement their CBD intake with a powerful and helpful product. 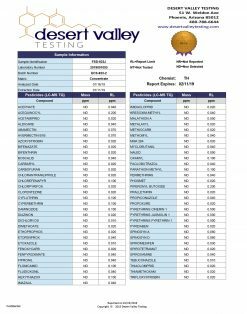 What is 1500 mg CBD oil? It is a whole hemp plant product containing every cannabidiol from cannabis plant. This includes cannabinol, cannabicyclol, tetra hyrdo cannabivarin, and cannbichromevinaric acid, to name a few. Products like our 1500 mg CBD oil may be able to offer a wide variety of potential benefits. Read on to find out more about full spectrum CBD oil. 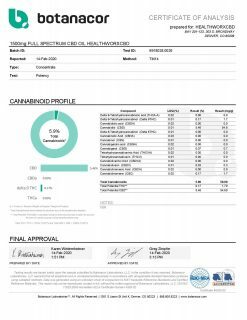 So, what does our 1500 mg CBD oil contain? Great question. It’s important that you only consume pure, tested substances. You should do your due diligence before you add anything new to your regimen. Make sure to shake well before using. 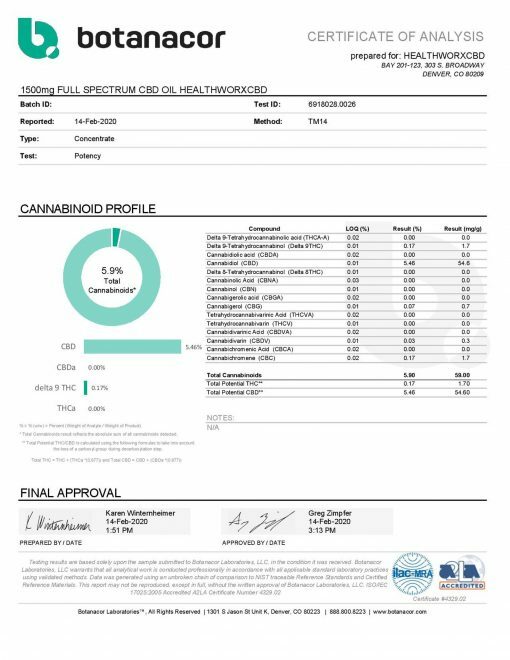 The ingredients of the 1500 CBD oil full-spectrum CBD may separate over time. Full-spectrum CBD Oil Tincture with MCT Coconut Oils is an amazing combination of two of Nature’s most classic and well loved superfoods. Plus, using only pure natural ingredients helps to ensure high quality and safety. 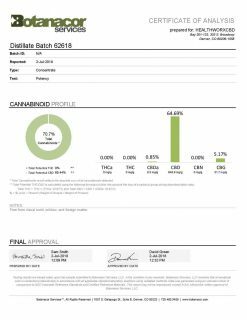 Why full-spectrum CBD? Different cannabinoids introduce various potential benefits addressing a wide variety of ailments, both on their own, and in conjunction with one another, and with CBD. We recommend that you do your own research and to see if our full spectrum 1500 mg CBD tincture may be able to help your condition. Read our blog post to help you decide. Full-spectrum CBD oil may also contain small amounts of THC, though it should be said that industrial hemp is regulated at 0.3 per cent THC concentration, which will generally not cause psychoactive effects. 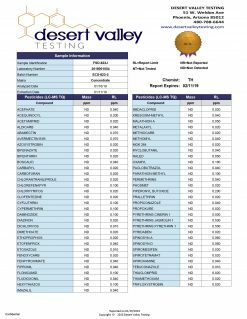 Consult your physician if you have a medical condition or are taking any medications before using 1500 MG Full-Spectrum CBD Oil. 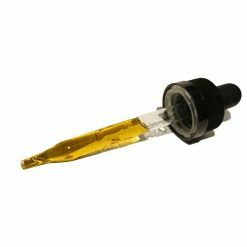 Wondering what to do with your 1500 mg CBD oil now that you have it? 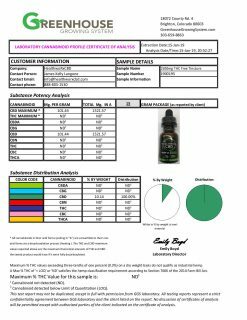 Understanding the proper directions for your new 1500 mg CBD tincture is important. It will help to ensure that you provide yourself with the optimal CBD experience. Here is how you should take your 1500 mg CBD tincture as you start out with your new regimen. Take up to 30 mg CBD (twelve drops) of the 1500 mg CBD tincture once or twice a day. Everyone reacts different to the suggested use. You are welcome to increase or reduce the amount as you feel appropriate. It may take some time to figure out the perfect amount for you. You can add the 1500 CBD oil to any of your favorite foods or healthy drinks. Or, you can take your 1500 mg CBD tincture directly under your tongue. The choice is yours. If you have any questions, feel free to reach out to us. Don’t hesitate to get in touch. We are here to help and we’re happy to answer any questions you may have. 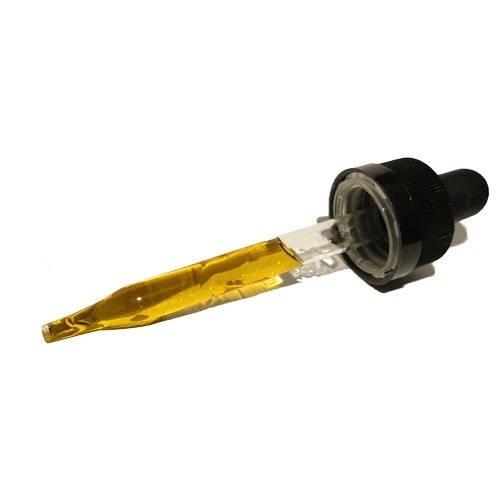 Many of our customers buy the 1500 mg CBD tincture but do not configure the dosage correctly. 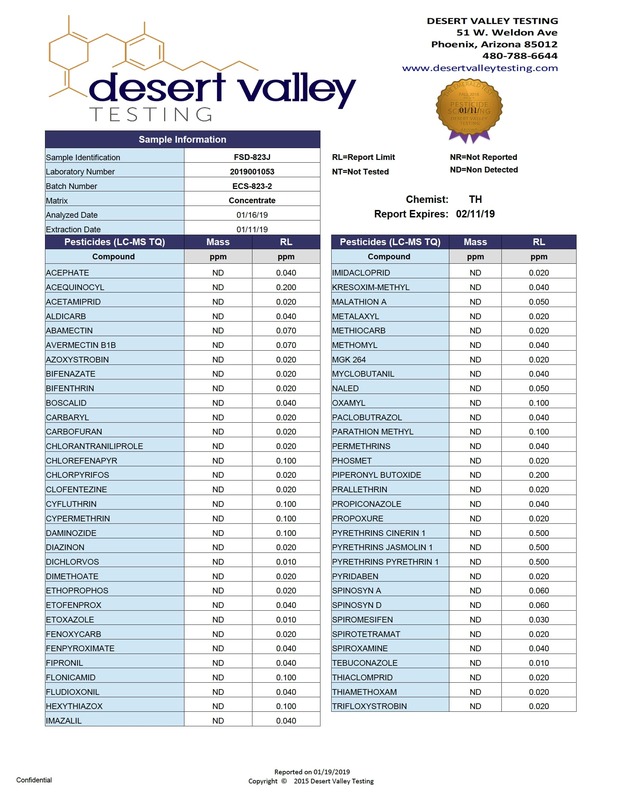 As a result, they do not have the proper or desired experience with CBD. Though you are not likely to come to any harm from taking too much CBD, the experience you were expecting may not deliver. As you begin your new CBD regimen, try starting out with a low dosage of 1500 mg full-spectrum CBD oil. This is as suggested on the bottle. From then on, you can double or triple up every couple of hours until you have reached your comfort zone with the 1500 mg CBD tincture. Wondering what full-spectrum CBD is? We’ll help you out. 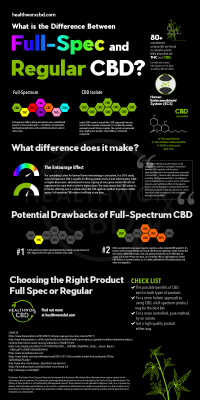 It’s important to be able to distinguish between full-spectrum CBD and other types of CBD products. The difference is pretty simple, luckily. The opposite of full-spectrum CBD is a CBD isolate, or a THC free CBD product. In each and every cannabis plant, there are a variety of about one hundred different cannabinoids. THC is one of these cannabinoids. THC is the one that will get you high. CBD is another one of these cannabinoids. It offers many of the therapeutic benefits of marijuana but without the psycho active side effect. When you isolate CBD all on its own in the form of shatter or pure CBD oil, you have a THC free product. However, when you have CBD but do not take out other cannabinoids as well, this is what we call full-spectrum CBD. Full-spectrum CBD means it’s not just pure CBD on its own. Full-spectrum CBD means there are other cannabinoids left in as well. Thus, full-spectrum CBD maintains more of the cannabinoids you find in the cannabis plant. It is not just the cannabinoid THC all on its own. Instead, there are other cannabinoids kept in with it as well. Because of this, full-spectrum CBD products may contain trace amounts of THC. That’s why it’s important to be aware of the difference between THC free pure CBD and full-spectrum CBD products. Whatever your emotional or political views on marijuana, medical marijuana, and related compounds, it seems clear that these substances have a lot of therapeutic health benefits. This is especially true when it comes in the form of high quality CBD oil. Continue reading more about this subject on our Health & Wellness blog. You’ve probably heard of the purported benefits of products like CBD oil. But perhaps you’re skeptical. That’s okay. Many people are hesitant to put their trust in something new. This is especially true when the product or substance has been on the other side of quite a bit of propaganda over the years. Well, what if we told you that this miracle oil is changing people’s lives in drastic ways? As an example, one survey showed that almost half of people using CBD products stopped taking their traditional medicine. This is ground breaking! In fact, eighty per cent of those people described the products as ‘very or extremely effective’. Isn’t that amazing? CBD seems to only be able to affect you in positive ways. It does not seem to have negative side effects or drawbacks. Instead, it only seems to benefit those who take it in wonderful ways. And, as we learn more, it seems that the possibilities are endless. 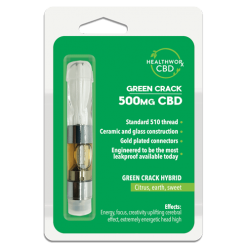 Continue reading this post on our HealthwoRx CBD blog. 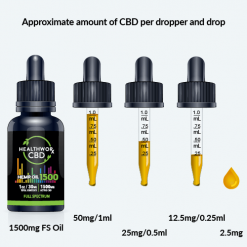 If you want to learn more about the effects of CBD oil products, continue reading on our Healthworx CBD blog.